Our Duplex Kraft card brings together the best of both worlds. 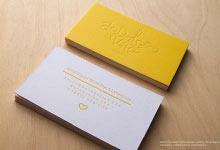 The Little Things template combines our 22pt Kraft stock with our Smooth White to create a classic but edgy look. 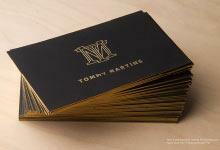 With two sided gold foil this card is a simplistic way to portray a message of poise and charm. 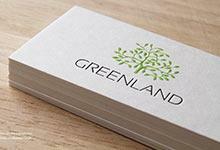 The design on the front uses a font similar to hand writing to create a friendly and inviting look while the text on the back shows sophistication and professionalism. This card is perfect for salons, and businesses in the health industry.